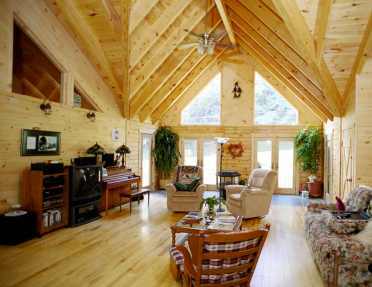 Wellington Log Homes. 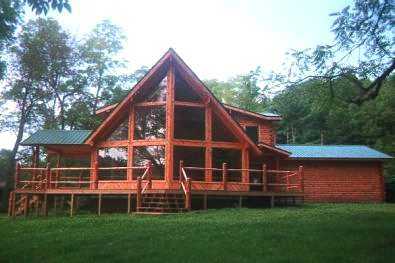 Log Home building and Restoration. WHERE EACH HOME IS BUILT SPECIALLY FOR OUR CUSTOMERS. YOU ARE WELCOME TO COME VISIT OUR HOMES. WE BUILD HOMES OF ANY BUDGET AND SIZE TO SUIT YOUR NEEDS. We now offer Corn Cob blasting to restore wood exteriors. This process does not harm the wood and will remove old finishes. Most homes can be restored to near new condition. Give us a call for an estimate. We work with both the homeowner and wholesale industry. 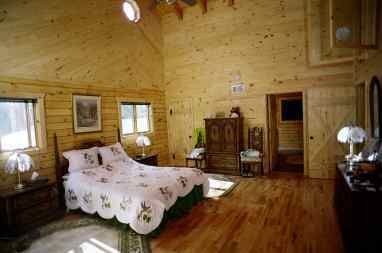 Give us a call for your log home needs. We will be happy to give you an estimate to build your kit home. Copyright © 2018 Wellington Log Homes. All rights reserved.